Established in 1831, Grand River Academy is a college preparatory boarding and day school located in Austinburg, Ohio, that serves over 100 young men in grades 8-12, with a post-graduate option. The faculty and staff continue to make strides in the school’s mission to educate the total young man – academically, socially and emotionally. The school offers small and intimate class sizes, individualized instruction, and supportive faculty. 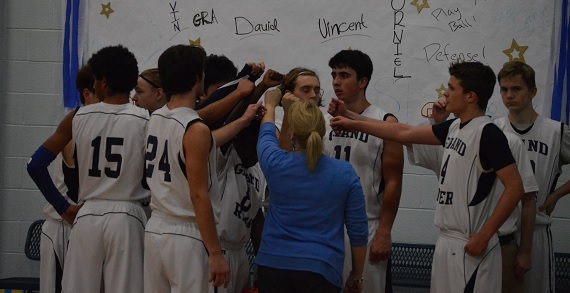 Grand River Academy serves a unique and important niche - helping young men unlock and activate their full potential and prepares them for lifelong success. Engaging in hands-on learning, this is an opportunity to let your son’s inner inventor escape! Each week is devoted toward working on a specific project while friendships are forged and new summer memories are created. ​Find out more at summeratgra.org!